Reading Partners provides students in under-resourced schools with the proven, individualized support they need to become strong readers. 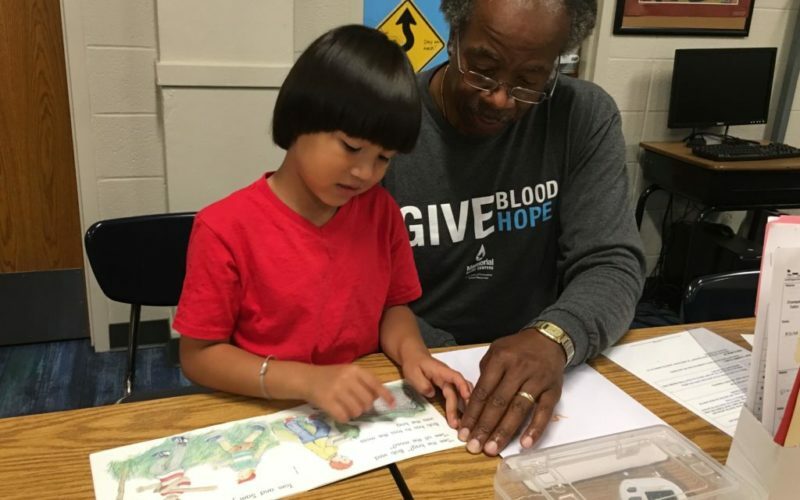 More than simply reading with a child, our volunteers follow a proven, structured curriculum to help students learn specific skills necessary to become proficient readers. It’s simple, and it works. Each lesson comes with step-by-step instructions and materials. A trained site coordinator is always available to answer questions, assist with the materials, and solve problems. This year, Reading Partners is serving 550 students at 11 schools across the Twin Cities, with more than 200 students on the wait list. Ascension School has one of the highest needs with about 20 students waiting for tutors. You can make a lifelong impact on a child who struggles with reading in your community. Email Grace Herndon at Reading Partners for more information.